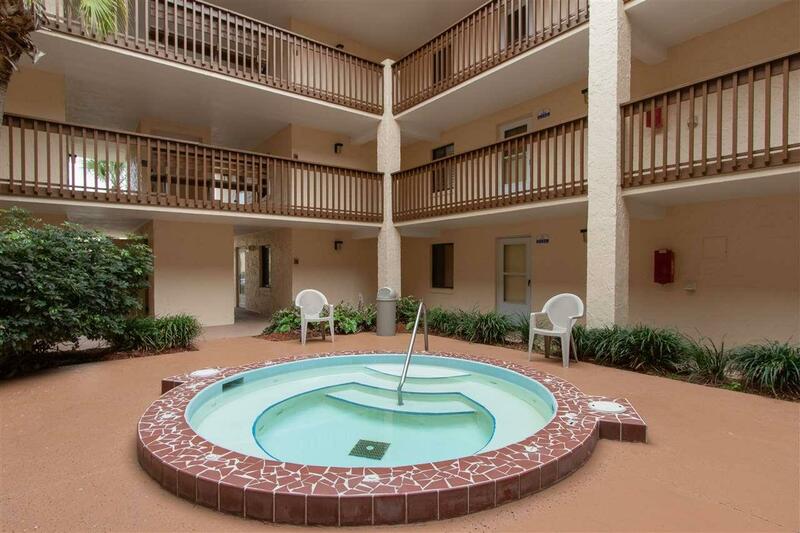 Beachside condo at a great price! 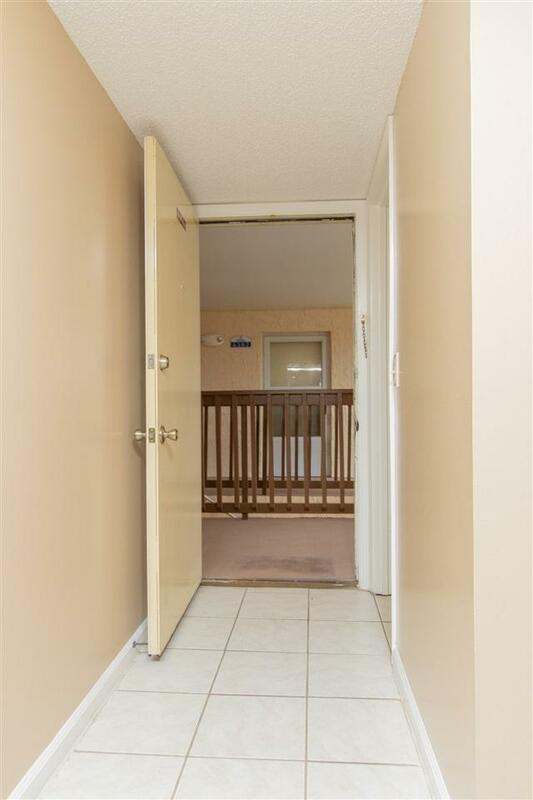 This two bedroom, two full bath unit will not disappoint! Located just East of A1A and just steps from the sand in the popular gated community of St. Augustine Ocean & Racquet Club. 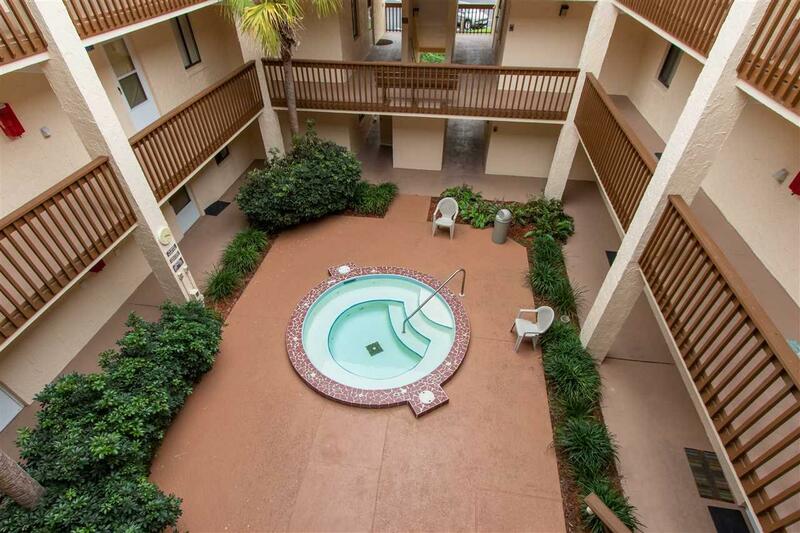 The community offers two pools, one heated, tennis, racquetball and a jacuzzi just for your building! 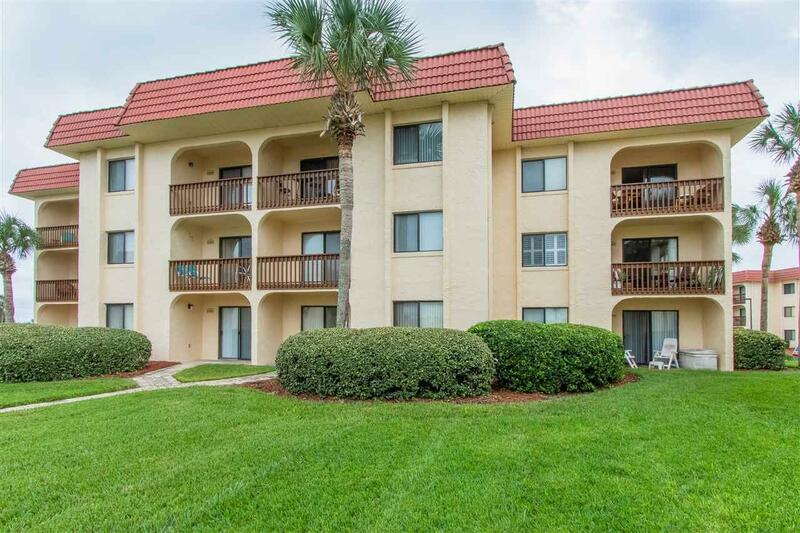 This well maintained unit has tile floors and updated baths. Keep it for yourself or put it on a rental program!